Hundreds of weddings with thousands of people. So many satisfied customers. You could be next. You will receive beautifully edited photographs which you can download directly to your computer in minutes. I include a dynamic online gallery which you can share with anyone in any format. Facebook. Twitter. Google+. Email. Smartphone. Tablet. Slideshows! Yes you own all of your photographs. Print them from your online gallery or from wherever YOU like. They are yours to do with what you wish. 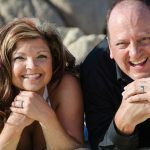 Hire a professional photographer for your wedding and events. 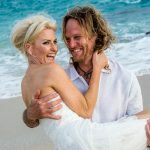 Don’t trust your once in a lifetime wedding photographs to a ‘wannabe’ photographer. 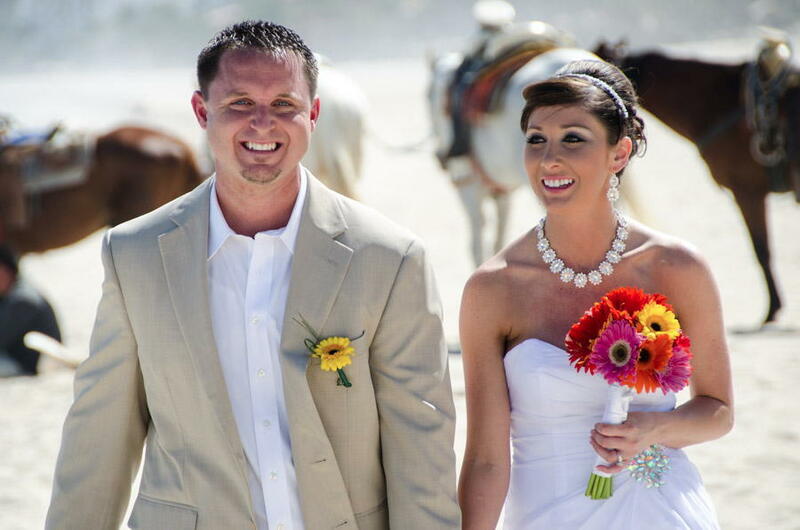 Affordable Photography for Destination Weddings, Couples, Engagements and Vow Renewals. 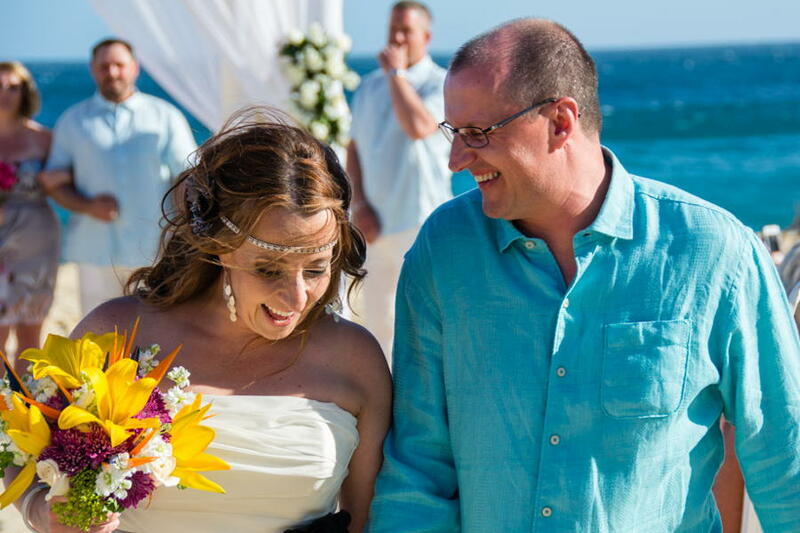 Why choose Cabo Photography for those important times? 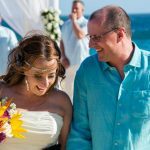 No need to fear booking your destination wedding photography. With me, online transactions are secure and I’ll be here waiting for you. My photography prices are easy on the pocketbook. Do you need something different? Just ask me. When you are ready to make a payment it’s just a simple click away. Use PayPal, Debit, Visa, or MasterCard. 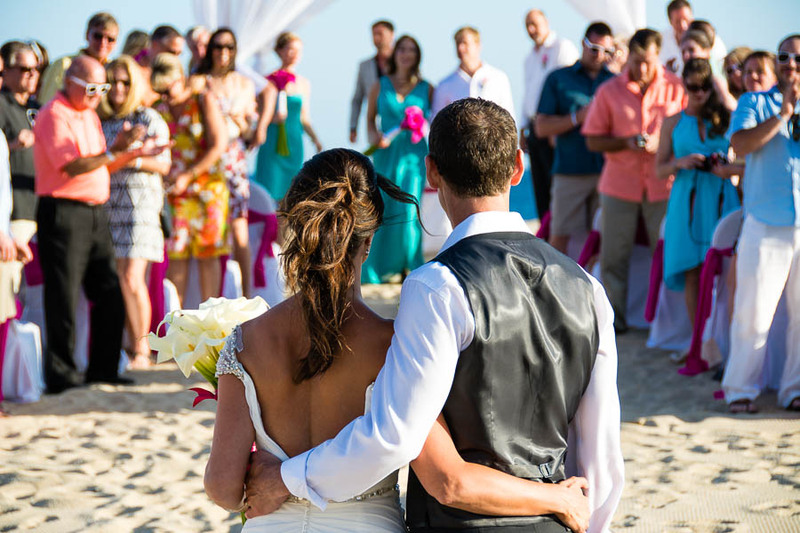 Having a beach wedding in Cabo? 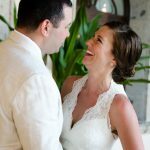 What do Cabo Photography customers have to say? We cannot believe how beautiful our pictures turned out. Well… that isn’t exactly true… I knew every last one would be perfect- and they were! You captured it all- Everything that I was hoping for- it is all there!! You have the most incredible talent. You can read individuals so well and know what they want. Plus you know your craft impeccably. Combine the two and you have a master! I cannot thank you enough. What an incredible experience! We are so happy with everything. Bradley, those pictures are phenomenally beautiful. 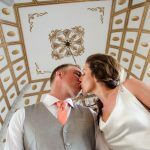 Thank you so much for taking part in our gorgeous wedding, and capturing all the right moments from just the right angles and with perfect lighting. You were so terrific to work with and we really appreciate how responsive, friendly, and talented you are. We love our photos, and can’t wait to show our whole family this weekend. Hey Bradley, (our favourite photographer) Thank you for your email, we love the photos, they look amazing. It’s 11.30 pm here in the UK and we’ve just viewed them on our iPhone on the train back home from London. Just wanted to thank-you again so much for the BEAUTIFUL photo’s we have of our wedding day. They truly are spectacular. The natural lighting you captured and the journalistic story you created for our loved ones to see back home in pictures was breathtakingly beautiful. Thank you again for being a part of our day and for being the best photographer we could have hoped for. The care from Palmilla and yourself was phenomenal. Not only am I beyond ecstatic with your work, I’m so impressed with the timeframe in which you got the pictures back to us. 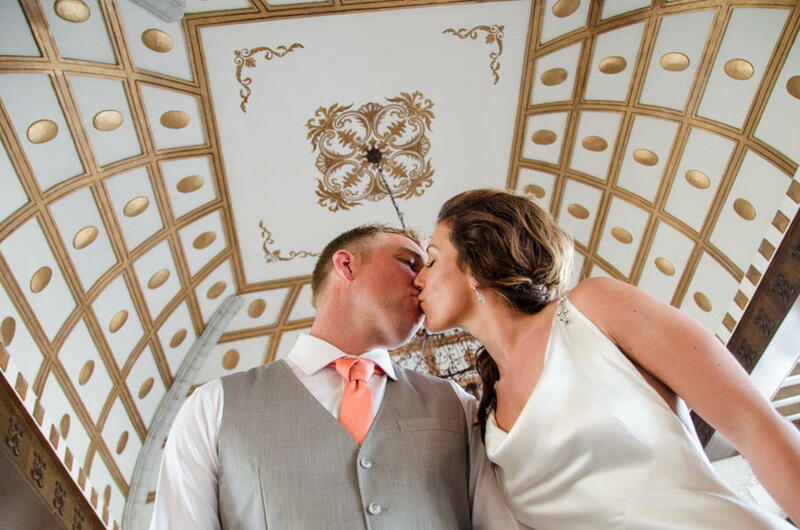 You truly went above and beyond as our photographer, made us feel comfortable, dealt with any stress or awkwardness. Thank you for being so much more than I could have ever dreamed of as our photographer! You truly captured memories that will last a lifetime! WOW!! Thank you for the gorgeous photographs! They are truly breathtaking and Brandon and I are overjoyed with the way they all turned out! Thanks again! THANK YOU THANK YOU THANK YOU Bradley Fraser!!! We are singing your praises up here in Alberta Canada! Received the photos this morning, and are just so incredibly pleased with everything you were able to capture! The sun, the waves, the love in the air is almost palpable through your lens. I have to admit I ‘ugly cried’ watching the video, and the song you chose was one we had contemplated for a wedding song, but never said anything ~ the universe was listening. Both Dwight and I said after the wedding, it was like you were there, but not, if that makes any sense? You truly have a gift, and a way to allow people to be themselves, while catching the most intimate moments. It was by far the best wedding either of us have ever been to! haha. Ahh! I love them! Thank you so much for taking our wedding pictures Bradley, we really appreciate it and you did an excellent job. It was really nice to meet you, thank you again. 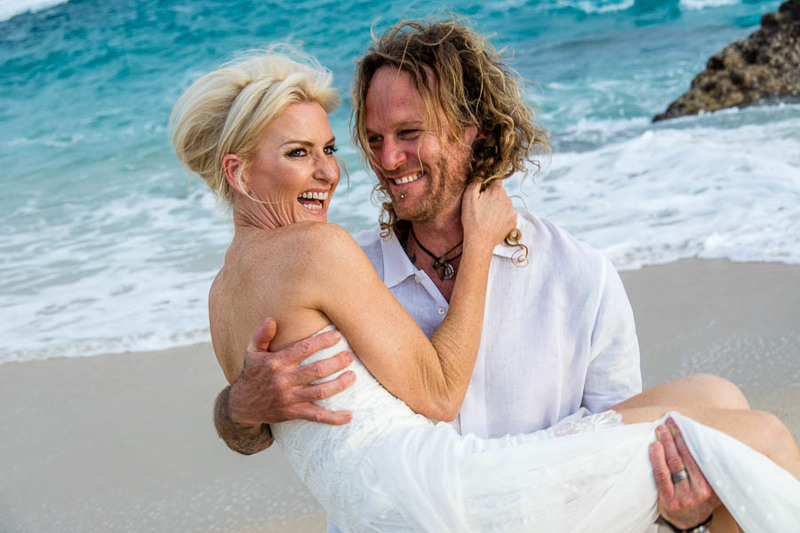 We had the time of our lives in Cabo and feel so lucky that we were able to have you there to capture it and be a part of the day. It was really like you were part of our group. Steve and I are thrilled with the results and could not have asked for wedding pictures that reflected our day any better than the moments you captured. We can’t thank you enough. 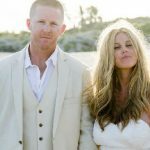 Please feel free to have anyone contact me at anytime about your skills as a Cabo wedding photographer for a reference or any questions they may have! It was a pleasure having someone as talented as you there wth us on this most important day. Also, the lobster place you recommended… perfect… my dad ate 2 1/2 lobsters! You over exceeded our every expectation. Thanks again and again!!!!!!!!!!! The pics are great!….you most definitely had your A-game that day. 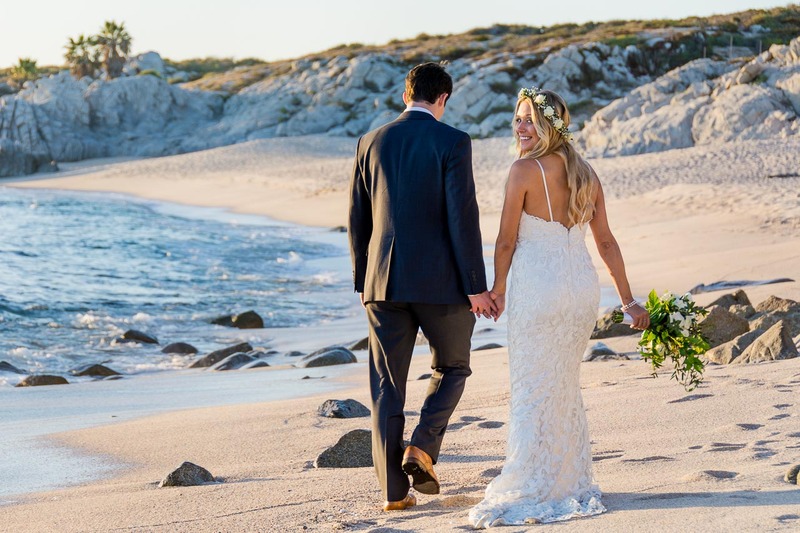 We’re finally back in DC and will absolutely click on your site and leave some glowing comments – and if you ever need to give a prospective client a reference for your Cabo wedding photography business, please put us on the top of your list. Thanks. Do like what you see? Get your wedding photography booked now! © 2016 All rights reserved. Cabo Photography Inc.